It’s high time you got down here to Hibernian Place, with another venue opening its doors for business this week. Arthur & Co. offers all the vibrancy, innovation and deliciousness we’ve come to expect from local chef Graham Arthur. You will know him from his ventures with Nic Trimboli in Perth including Ecucina to Balthazar, Gordon Street Garage, il-Lido Italian Canteen and Perth’s first tapas venue, Duendé. Graham is renowned for his fresh food ideology and ingredient-driven focus, bringing his much-loved philosophy to Hibernian Place. The warm and welcoming all-day eatery Arthur & Co. is an approachable yet dynamic offering – from the cheeky fit out, to the effervescent, fun and delectable food and drink offering. Each dish on the menu is a deceptively simple palate pleasing creation, brimming with taste and texture to wrap your mouth around. 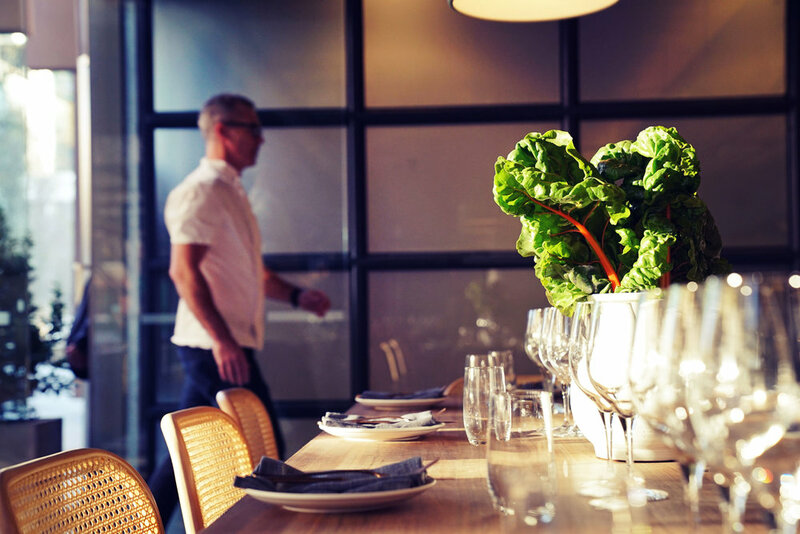 Menus are based on seasonal produce and reflect a commitment to the healthy, imaginative eclectic and ethnically diverse cuisine of Western Australia. • Beetroot, pickled broccoli, fetta and snap bread salad. • Pair it with homemade soft drinks or a house kombucha (on tap). Dine inside, outside on the alfresco or grab it to go from the convenient ‘take it out’ menu. Arthur & Co. rounds out the diverse offering at Hibernian Place, joining Garum, Offshoot, Huxtaburger and Hadiqa for an all-star line up, open early til late.